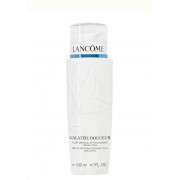 With gentle efficiency, this cleansing milk for the face and eyes gives perfectly clean skin in one step. For all skin types. 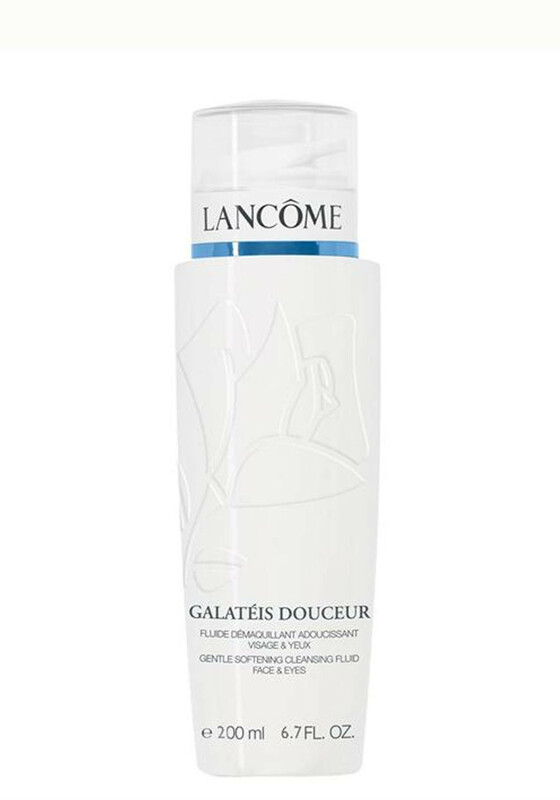 With gentle efficiency, this cleansing milk for the face and eyes gives perfectly clean skin in one step.